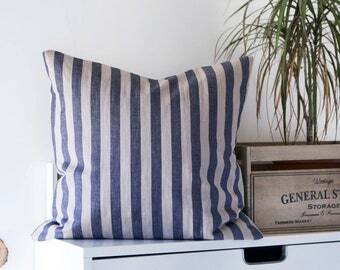 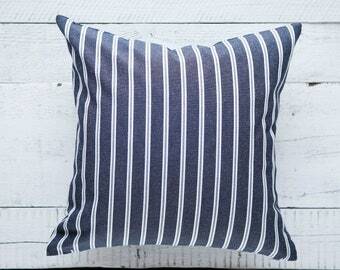 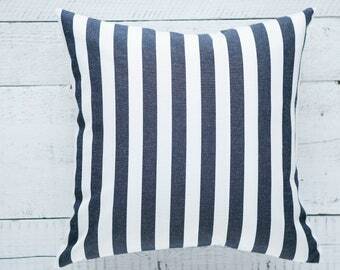 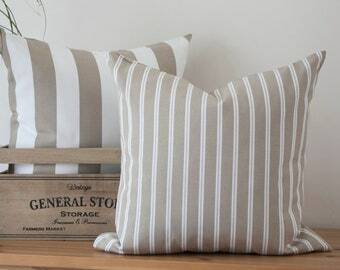 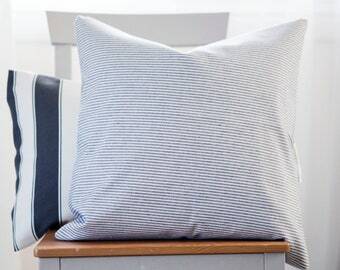 Blue striped Outdoors pillows cover. 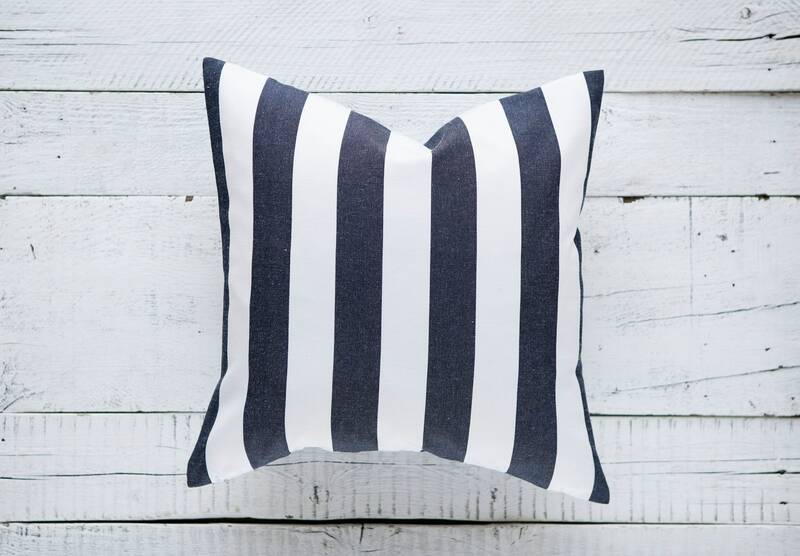 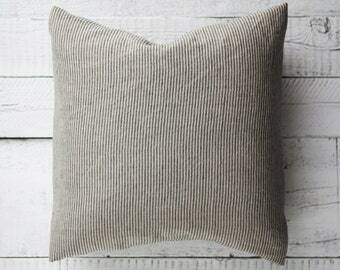 This throw pillow sewn for outdoors use. 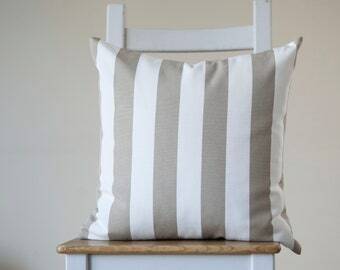 I love it on my summer bench in garden. 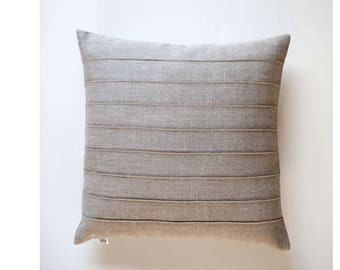 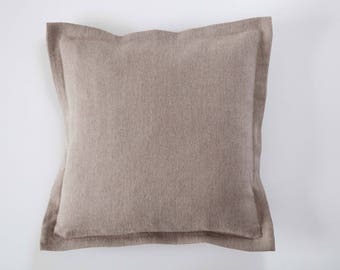 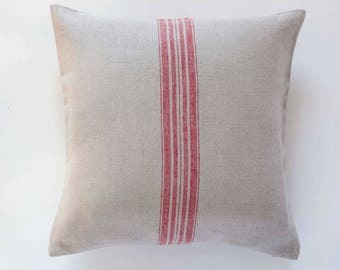 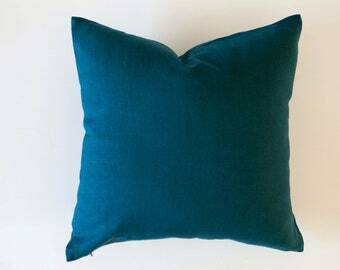 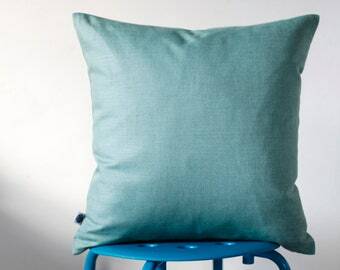 Pillow sewn from special fabric suitable for outdoor use as it collects less dirt and is slightly waterproof.